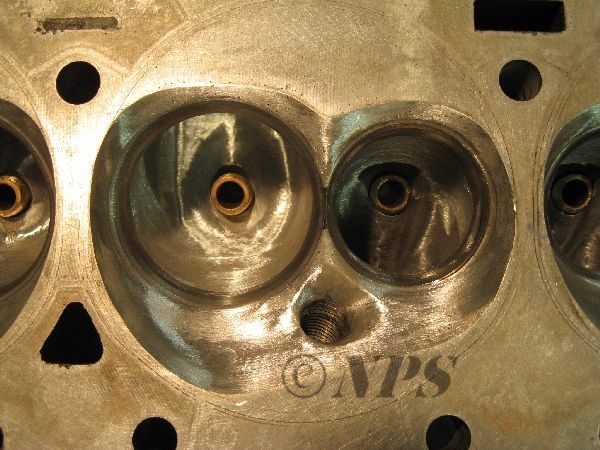 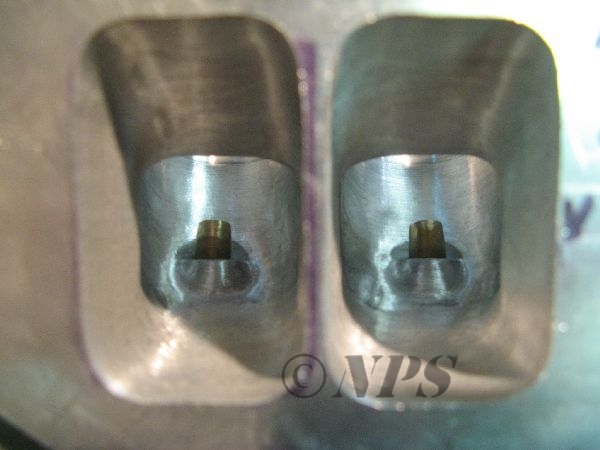 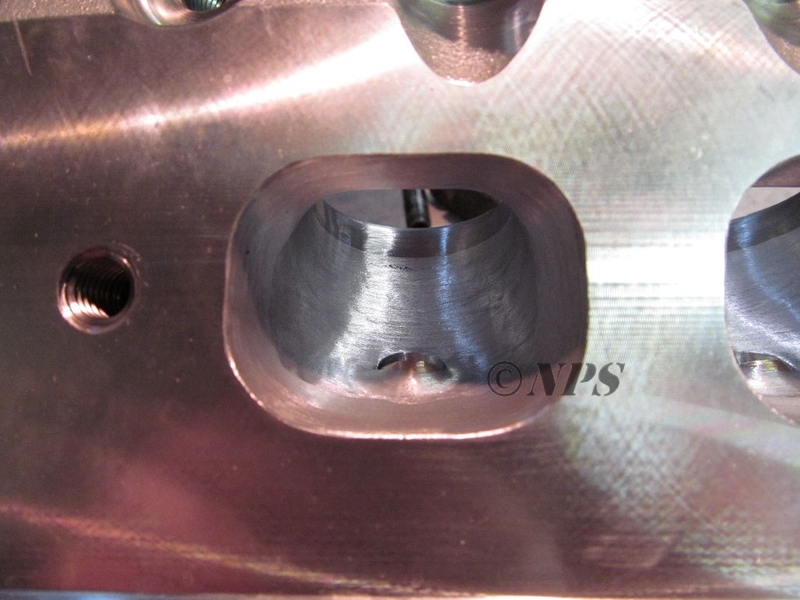 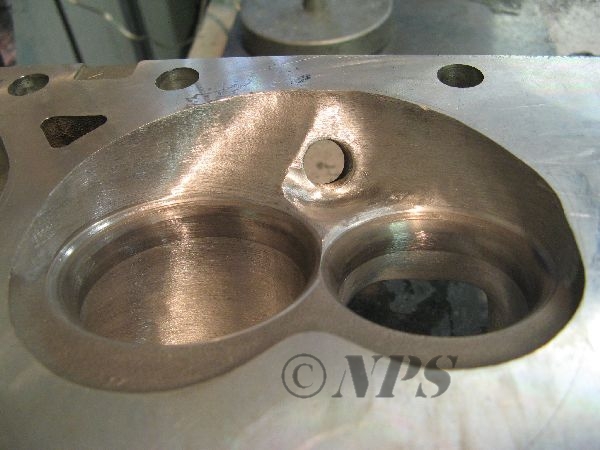 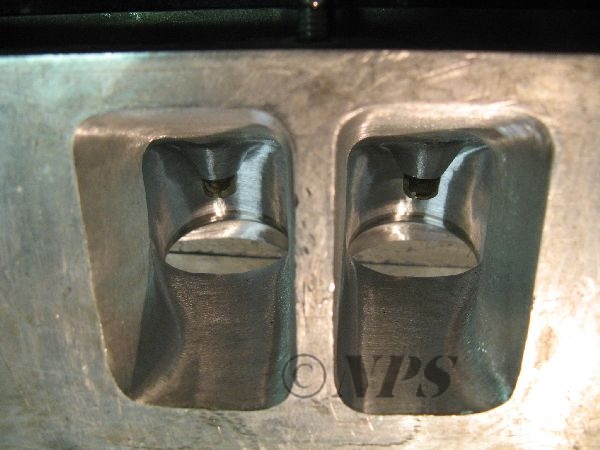 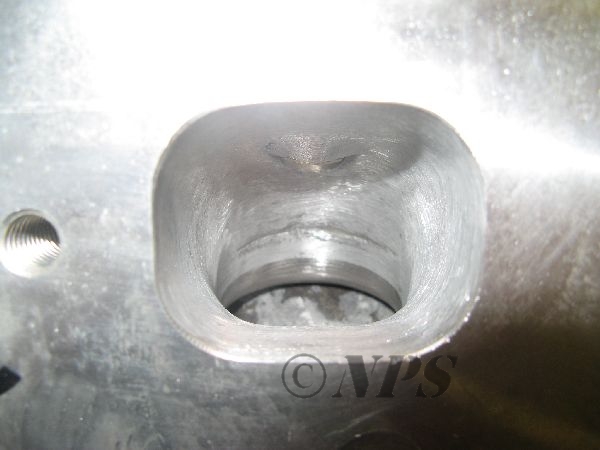 We have ported mopar cylinder heads for street and drag racing. 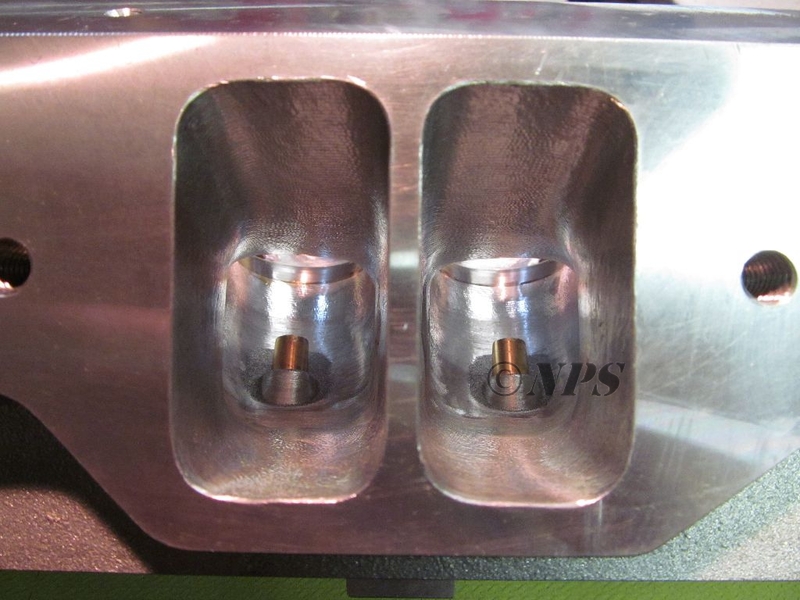 Few examples of heads we have ported. 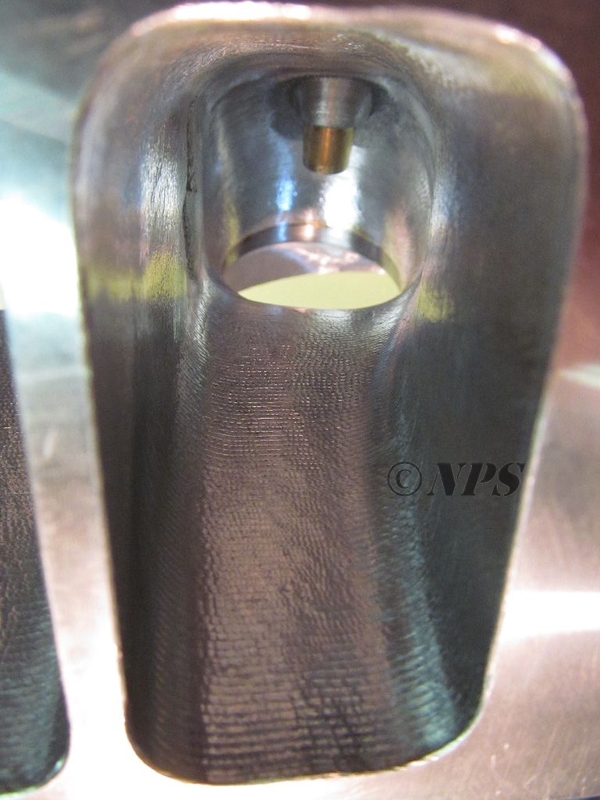 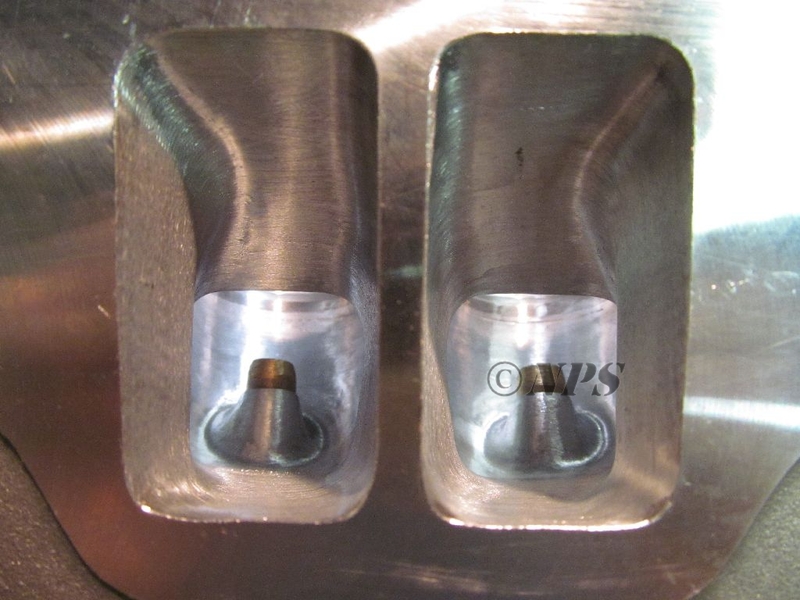 We have CNC ported Max Wedge version with hand finish. 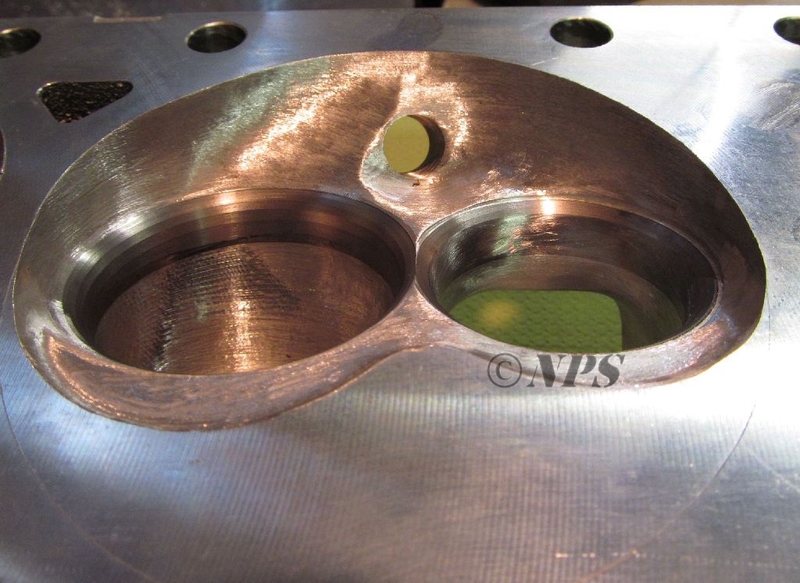 Runner cross section area and volume will be adjusted per engine size and RPM, so cfm will vary, contact for more details.